Product categories of Emergency Shut-off Valve, we are specialized manufacturers from China, Emergency Shut-Off Valve, Electric Solenoid Shut-Off Valve suppliers/factory, wholesale high-quality products of Cast Steel Emergency Shut-Off Valve R & D and manufacturing, we have the perfect after-sales service and technical support. Look forward to your cooperation! 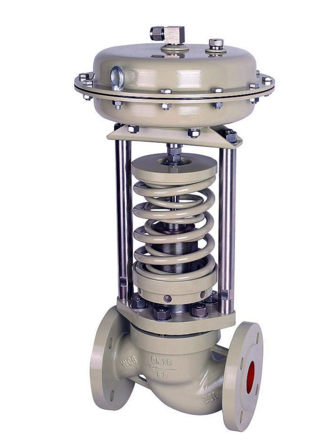 Ammonia Emergency Shut-off Valve is mainly used for the inlet and outlet of Ammonia.Liquid Ammonia or Weakly Corrosive medium storage tank and pipe. As Safety Valve of control emergency shut-off medium flow, and can be achieved remote control open and close. When open, only need to click the bottom and other things can be automatically completion during 1 to 7 seconds. Set emergency bottom to ensure the system safety operation, if extra installed a remote signal feedback system, it can be directly learned from remote control.